After splitting the series against the Diamondbacks, the Angels look ahead to a four-game home series against the Blue Jays. 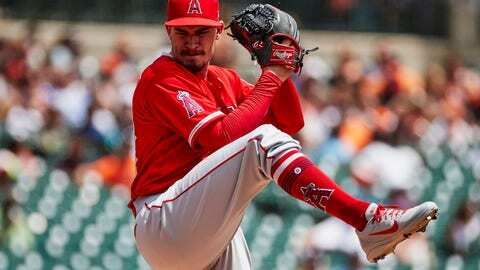 The Halos (39-35) face off against the Blue Jays (34-39) for the second time this year. 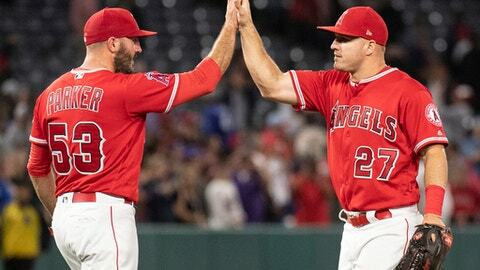 In the first match up against Toronto, the Angels won two out of three games with an 8-1 Angels win to end the series. In the Diamondbacks series earlier this week, the Angels got back Cole Calhoun in the lineup after being placed on the disabled list on June first. 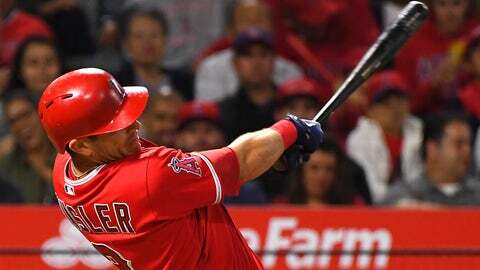 Calhoun homered in the Angels' 5-4 victory over the Diamondbacks. 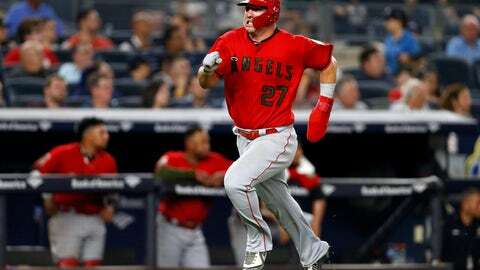 The Halos are slowly but surely heading back to a healthy roster and Calhoun's recovery is a step in the right direction. The four-game home series ahead of the Halos proves as a great time to add some numbers to the Win column. For more information on the pitching matchups, click here. While it seems like every series Mike Trout accomplishes something great, makes an insane catch or continues his dominance at the plate, this series is a special one. On Thursday June 21st, Trout is set to play in his 1,000 career MLB game. At the young age of 26, Trout contiues to amaze MLB fans and hit career milestones at a record rate. Not to mention, Trout is on pace to have one of the best seasons of his career. Trout is currently leading the MLB in Runs (60), Home Runs (23), OBP (.469), OPS (1.158) and WAR (6.3). This series proves to be a special one for Trout and Angel fans as well.